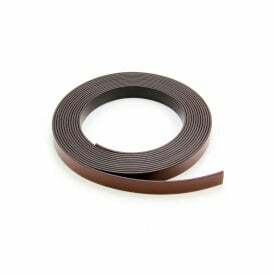 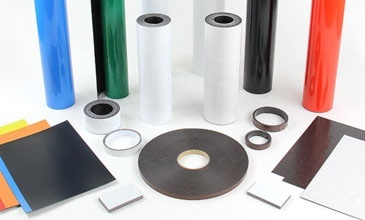 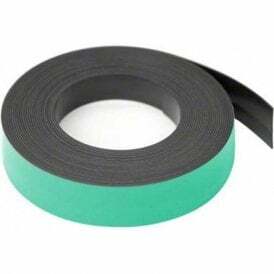 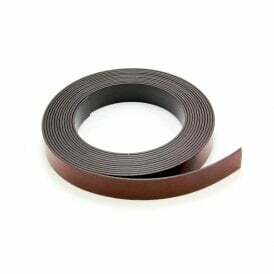 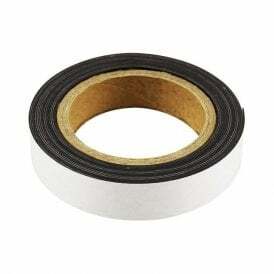 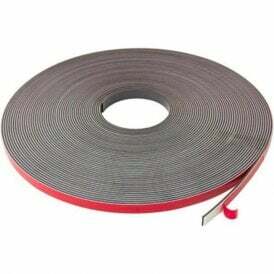 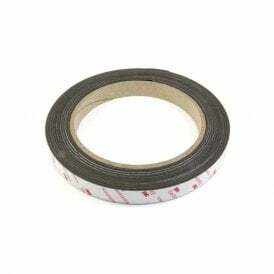 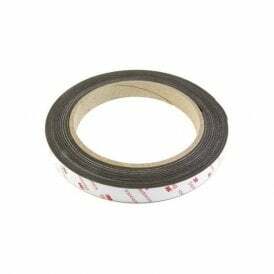 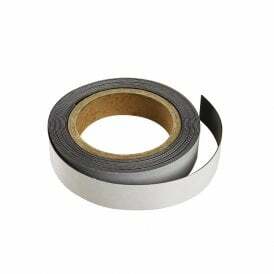 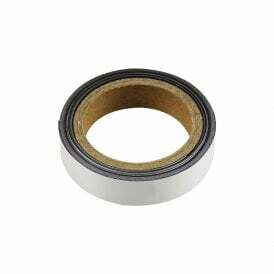 We have a wide range of flexible magnets across sheets and tapes that vary in size, finish, strength, colour and fixing to suit your requirements. 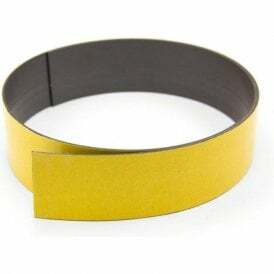 Our flexible magnets are commonly used for displays, signage, fixings and crafts, thanks to their ease of application and instant attraction. 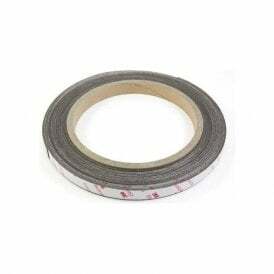 Our range of flexible magnetic sheets and tapes are perfect for a wide variety of applications ranging from creating your own fridge magnets, promotional display, vehicle signage and even perspex double glazing. 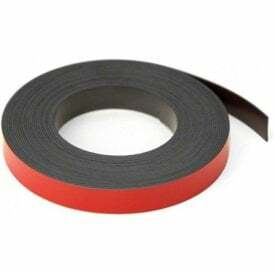 It is no secret that at first4magnets.com, we take pride in the quality of our products…our flexible magnetic sheets and magnetic tapes are no exception. 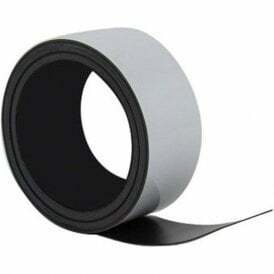 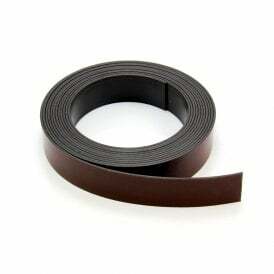 Click Here For More Information Regarding Flexible Magnets.